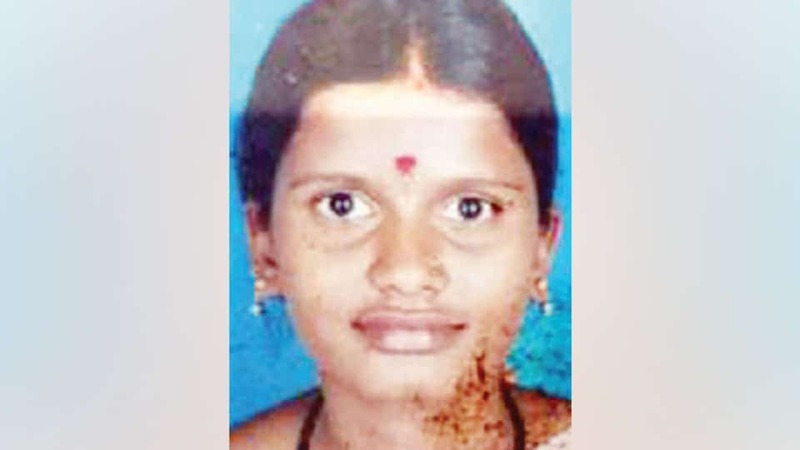 T. Narasipur: A gruesome incident of a man allegedly killing his wife by setting her ablaze for the trivial reason of not bearing a male child has been reported from Hosahalli village in the taluk. Pooja (24) of Varuna hobli in Mysuru taluk was married to Kantharaj of Hosahalli nine years ago. The couple had three daughters. For not bearing a male child, Pooja was said to have been continuously harassed by Kantharaj and his family members. On Thursday, the arguments on bearing a male child was believed to have reached a flash point when Kantharaj allegedly set ablaze Pooja with assistance of his mother and siblings and fled the scene. Pooja’s Mother Ratnamma lodged a complaint with T. Narsipur Police who are on a hunt for the killers.